With a brilliant hue, radiant, its pure and very expressive nose of soft black fruit brought to perfect maturity, the roundness of the tannins maintain a full and suave palate. 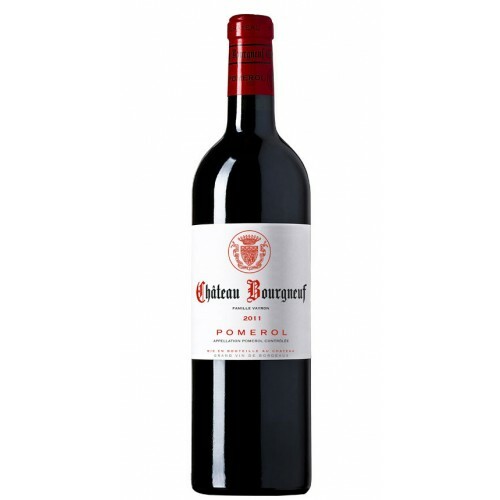 The 2012 reveals the talent of the grand terroirs of Pomerol. 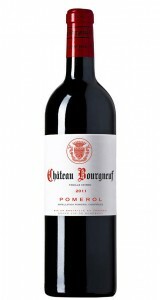 A tasty and refined Bourgneuf.